Some of you may remember when two Lake County Sheriff Deputies were involved in an auto crash. 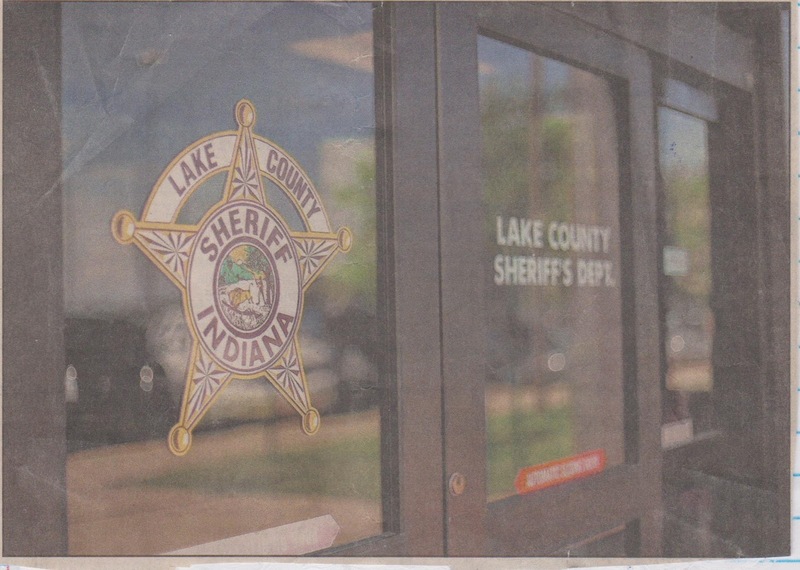 One Deputy lost his life while the other Deputy survival the crash… Street attended a Lake County Sheriff Merit Board meeting to investigate the accident. At the meeting, it was Chief of Lake County Sheriff Police Marco Kuyacich, who represented Sheriff Dominguez. My question was why the Indiana State Police wasn’t called in to do the accident investigation report. “We have the best accident reconstruction in the area,” Chief Kuyacich told me. But Street found out the best accident Reconstructionist wasn’t send out to investigate the traffic accident. 1. Maybe, this guy was on vacation and not available? 2. Could the guy be sick on sick? He wasn’t on vacation or on sick leave! 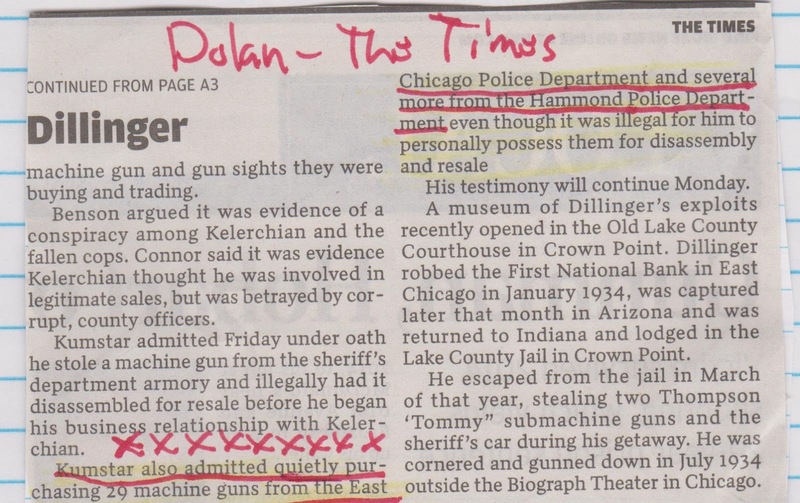 Then it was discovered that surviving Lake County Sheriff Deputy had lied on the accident report!!! 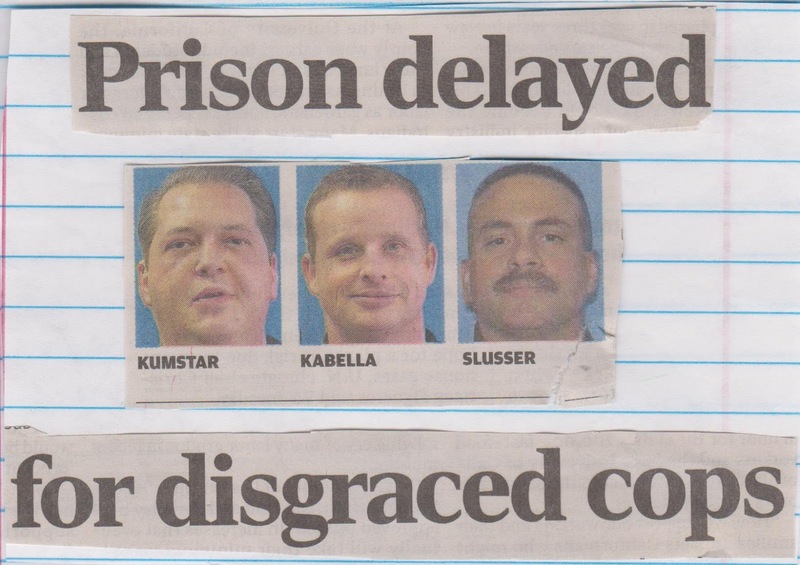 Incoming Lake County John Buncich save this lying Lake County Sheriff Deputy 2 weeks off without pay. Kuyacich and Dominguez claimed that they didn’t know “jack” about Lake County cops selling guns…. Yet, former Chief of Police, and other high ranking cops didn’t buy this. “Sheriff and Chief of Police have “cop snitches” who tell them everything,” Sources told me. It was like four years ago that source very close to East Chicago Police Department told me that there was a “slap on the wrist file” over there. 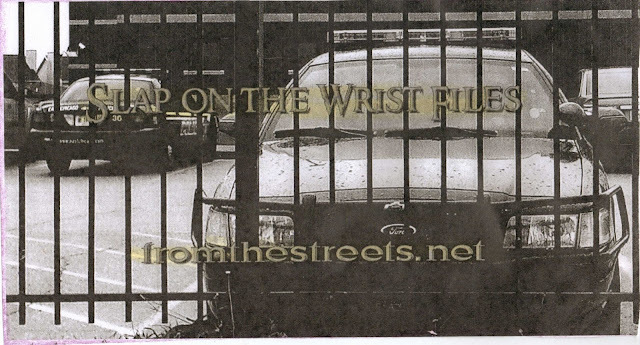 This was where paperwork on East Chicago cops who “screwed up” was put. Nothing was done to them if they were on the “right team”, you feel me? Street made an inquiry at East Chicago Police Department with Sgt Bork about offense report on Jasmine Equivel murder of teen years ago. Discovered that FBI came and took all the paperwork on this homicide. “Boyz with thee three letters” have allegedly been on this scenario at ECPD like a cheap suit!!!! What’s up?